Digital transformation starts with information capture. Imagine document scanning that speeds and simplifies your business processes. 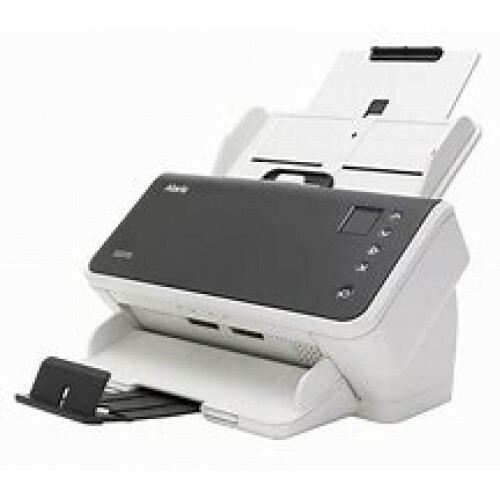 The Alaris S2000 Series Scanners are built to let users capture information anywhere, with superior image quality and data accuracy. It’s the perfect solution when you need to get information into your business processes quickly.